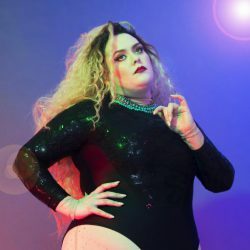 Jayde’s debut year was 2016 where she wrote and performed her first hour at the Edinburgh Fringe Festival and after storming year collecting 6, 5 star reviews and 3, 4 star reviews she was then nominated as Best Newcomer at the lastminute.com Edinburgh Comedy Awards and at the Chortle Awards, Jayde then performed ’31’ at the West End’s prestigious Soho Theatre, London for 15 dates and it completely sold out! Also in 2017 she was invited to perform at Latitude Festival. Jayde’s talent also encompasses being an extremely in-demand and exciting writer performer. She currently has several scripted projects in development with Miranda Hart and David Walliams’ production company King Bert, Lucy Lumsden, Hat Trick, Me & You Productions and she is currently working on turning Jayde 31 into sitcom for a well known comedy channel. 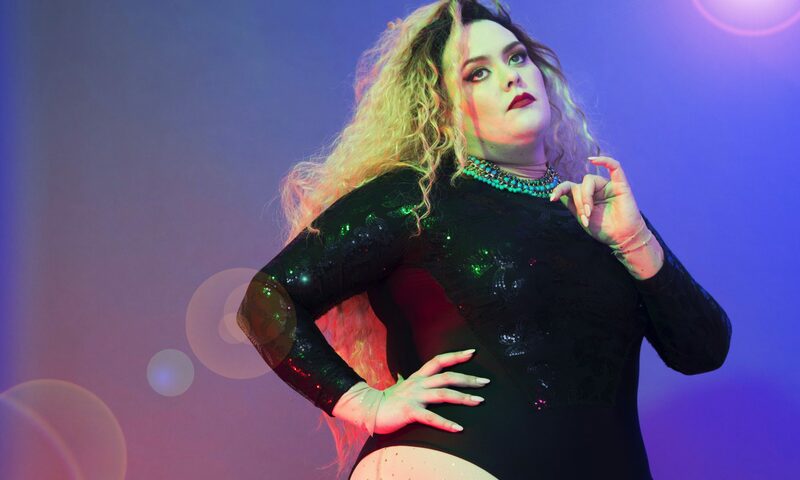 Jayde also performed her 2nd hour ‘Jayded’ at the Edinburgh Fringe Festival 2017 to rave reviews where she also picked up 2 more awards and one more nomination for comedy. With all of this happening to Jayde, it’s hard to believe that she started out life as a fish monger in Asda who had no idea she was any good at anything. “A fearless force of nature” The Independent.